IBM Cloud is helping to process a massive volume of data to ensure timely music royalties. Ensuring on-time music royalties with cloud analytics. Music and entertainment companies need necessary tools to process royalties by managing and analyzing worldwide sales data. Sales data from different sources, including digital service providers and physical stores, is consolidated and processed so that the end user gets the royalty data on one report. Korrect Software, a company based between Africa, Europe and North America, deals with metadata management and sales analysis for music companies worldwide. Recently, they’ve implemented the cloud-based solution from IBM to process large amounts of data efficiently without bandwidth limitations. This helps them generate timely reports on the entitled royalties of artists from all over the world. IBM Cloud offers Korrect Software; a bare-metal server infrastructure to host their platform. 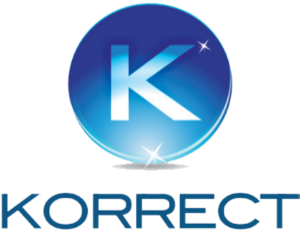 By using cloud solutions from IBM, Korrect Software can pull their clients’ sales data directly from their FTP onto their own servers and facilitate an on-time reporting process. The company is also incorporating IBM® Aspera® on Demand and its workflow applications to transfer huge data-sets across cloud infrastructure in seconds with enterprise-grade encrypted security. With this application, the processes that used to take days to perform can be completed within hours, while the data is preserved in its most granular form for analytical purposes. Korrect Software recently ingested over 92 million lines of YouTube data for a client in minutes. In the future, by using IBM Cloud, Korrect Software can focus their efforts on building new business relationships with clients. 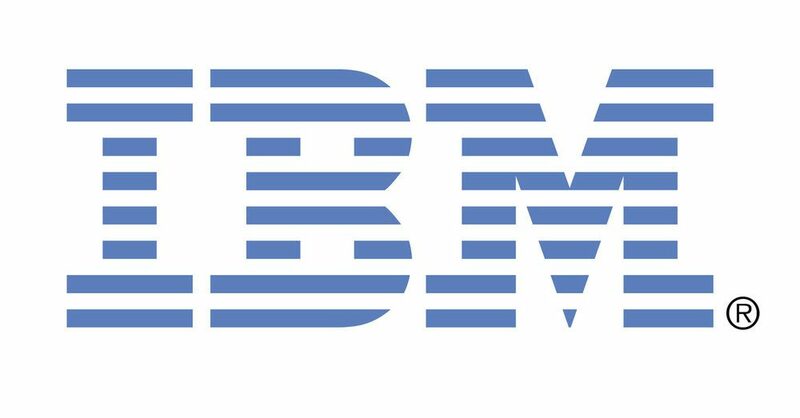 As they no longer need to spend more time developing applications that IBM already offers.